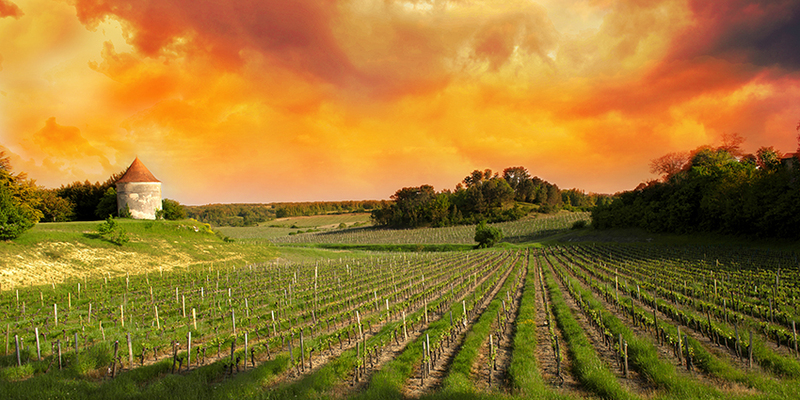 Anyone who finds themselves learning more about wine will eventually find themselves encountering Bordeaux. For some, Bordeaux is the ultimate expression of terroir and quality, which is why bottles can sell not for hundreds of dollars, but for multiple thousands. Learning this is often a point of division for those who want to start collecting Bordeaux, as it can seem as if bottles that cost under a certain price point aren’t worth buying. That is, until you realize that there are countless great bottles of Bordeaux that are available for reasonable amounts of money. Looking to drink Bordeaux on a boxed wine budget? It’s not quite as difficult as you might think. Here are a handful of bottles to pick up, all of which represent excellent value in the world of Bordeaux. There are some wines that are capable of transporting people to other parts of the world, and Chateau Peymouton 2012 is an excellent example. A blend of 65% Merlot, 25% Cabernet Franc and 10% Cabernet Sauvignon, Chateau Peymouton 2012 is aged in French oak barrels for a period of 12 months after vinification occurs in stainless steel. Smooth and rich, this wine is carried by well-structured and consistent tannins, which are drying to the mouth but not to the point of disrupting the concentrated jammy flavors inherent in the wine. Juicy blackcurrants can be found in the nose, as well as fresh berries and a touch of vanilla from the oak presence. It’s ready to drink now, though it can easily age for at least a few years to further develop in the cellar. Did we mention that bottles can be had for only $20? 2008 was an excellent year for parts of Bordeaux country, and if you’re looking to understand why, look no further than a bottle of Chateau Potensac Medoc 2008. Considered to be one of the best examples of the wine since the early 1980s, Chateau Potensac Medoc 2008 is a blend of 42% Merlot, 40% Cabernet Sauvignon and 18% Cabernet Franc. The palate of this wine is loaded with sweet berries, black cherry, cassis and spice, all supported by an earthy backbone and medium-to-full-bodied mouthfeel. Ripe tannins and racy acidity work in harmony to carry this wine through to a long finish, and one that doesn’t leave the tongue for quite some time. Chateau Potensac Medoc 2008 can evolve in the bottle for at least a decade, and the vintage won’t be around for long since it can be swooped up for about $22 a bottle. For parts of Bordeaux that didn’t have a wonderful 2008, 2009 turned absolutely everything upside down. Chateau Grand Village Rouge 2009 from Bordeaux Superieur is sweet, smooth and ripe, tasting remarkably fresh today considering the amount of age that’s on the bottle. This is a very well-structured Bordeaux, showcasing a tannic backbone that will not doubt take the wine at least a decade into the future. Red plums dominate, surrounded by flavors and aromas of fresh black tea leaves, cassis and a round vanilla profile. At around $18 for a bottle, you’ll have a hard time experiencing the 2009 vintage of Bordeaux wine any cheaper than this. Chateau Haut-Bellevue Haut-Medoc 2010 is a big, bold wine that needs to be experienced first-hand in order to be fully understood. With its intense ruby color, the wine’s nose (with aeration) is huge with aromas of fresh red fruit, baking spices and a vanilla sweetness that leads to a round, supple mouthfeel. It’s a blend of 49% Merlot, 48% Cabernet Sauvignon and 3% Petit Verdot, the latter of which gives the wine a smoky quality that is difficult to put a finger on. It’s a firm, tight wine right now that many people will love for such reasons, but Chateau Haut-Bellevue Haut-Medoc 2010 is expected to age gracefully within the bottle for 10+ years. At $19.99, there are few better values in the world of Bordeaux. Those who are not at all familiar with Bordeaux will do well to start with a wine that serves as a true introduction, and Chateau Greysac Medoc 2011 fits the bill better than perhaps any other on this list. Typically found for under $20, this wine—a blend of Merlot and Cabernet Sauvignon—is a benchmark of quality like no other. Soft and round, the wine showcases aromas of freshly cut flowers and red fruit, framed by spices and plush vanilla. There’s a lot going on in Chateau Greysac Medoc 2011, but it’s also smooth and easy drinking. For these reasons, it’s the perfect “beginner Bordeaux,” and no one can argue against the fact that the price is right. 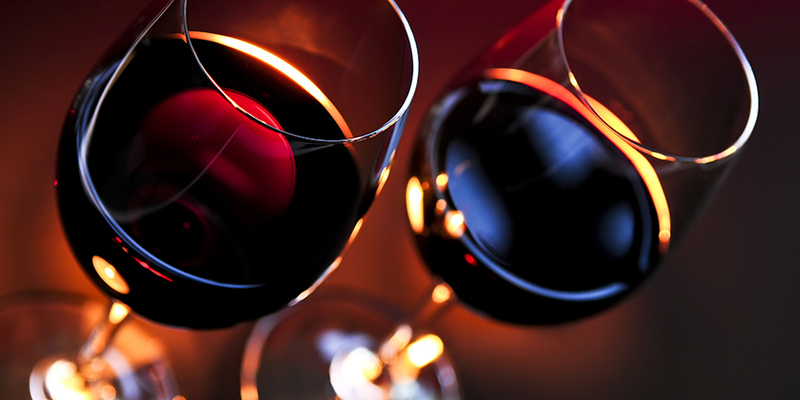 There are plenty of examples of Bordeaux that should be laid down for a period of time before drinking. These are tight, firm wines that require at least a bit of oxidation over time to loosen up, and there’s nothing wrong with that. Some Bordeaux must be consumed young, however, which is exactly the case for Chateau Subilaux 2014. An unbelievable value at around $12, this wine is representative of grilled fresh herbs, supple cherry, smoky plums and pipe tobacco, all wrapped up nicely and supported by a good deal of acidity. The 2014 vintage is currently drinking near-perfect, so don’t wait around to pop the cork on this inexpensive example of some of the best of what Bordeaux has to offer. Chateau de Bel-air Lalande de Pomerol 2010 is all about the nose—sweet, floral and loaded with hints of jasmine and violets. It’s a suave, seductive Bordeaux that entices with its sweet and spicy characteristics, and there’s no shortage of dry tannins that help to handle the supple texture of the wine. With an extremely long, complex finish, Chateau de Bel-air Lalande de Pomerol 2010 can be had for around $25/bottle.